Are you prepared for the costs associated with the death of a loved one? Losing a loved one is an extremely difficult experience. Picking up the pieces while dealing with the accompanying emotions can be stressful. There are also many unexpected expenses associated with a death. 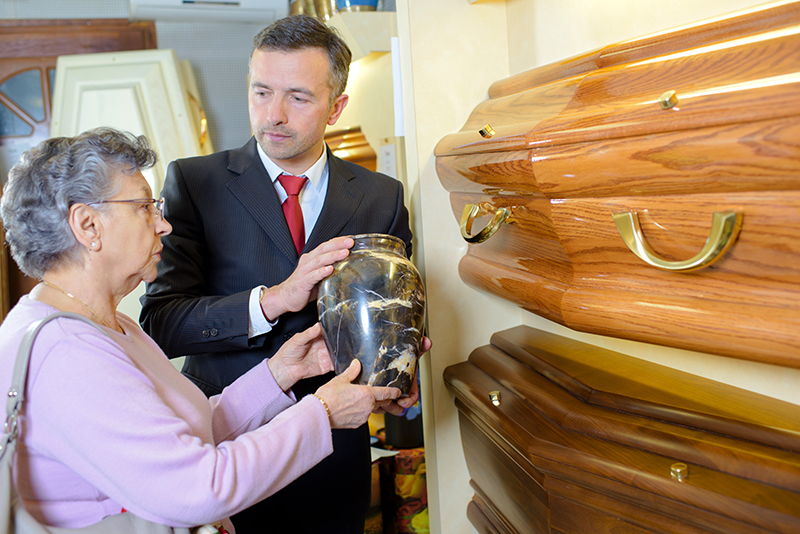 Today, the average funeral costs between $7,000 to $10,000. In most cases, a basic funeral service will include a memorial, death certificates for the deceased, and housing the remains. In addition to those costs, there are also charges involved for goods and services, such as transportation, preparation and embalming, use of the funeral home, a casket and headstone, a burial plot, gravesite, the burial service or alternatively, cremation. There may also be additional costs, such as flowers and the printing of memorial cards. What is final expense life insurance? While most people don’t like to talk about end-of-life issues, it is important to plan for them. Expenses associated with death can have a substantial financial impact on those you love. Final expense life insurance can help protect loved ones from having to pay these costs out of pocket. Without a final expense life insurance policy, most families have a hard time coming up with these funds quickly. Final expense life insurance can save families from having to withdraw from their savings or sell precious assets to come up with the necessary funds required to bury a loved one.